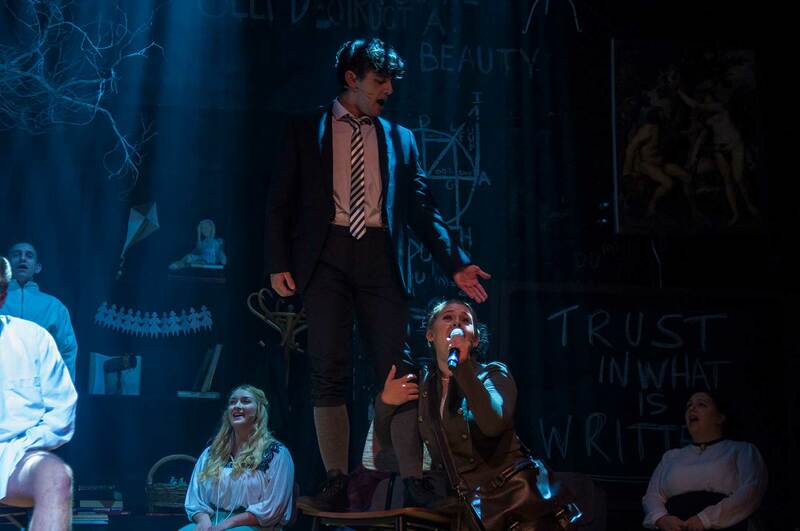 Based on Frank Wedekind’s groundbreaking and controversial play (once banned in Germany), Steven Sater and Duncan Sheik’s brilliant rock score and searingly emotional book take the story of sexual awakening, youth revolt, and self-discovery into a new century. 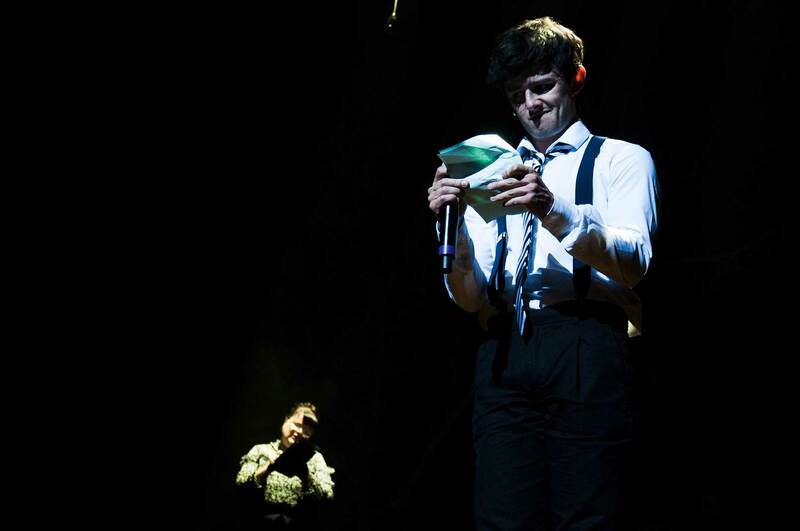 It’s 1891, and grown-ups hold all the cards. 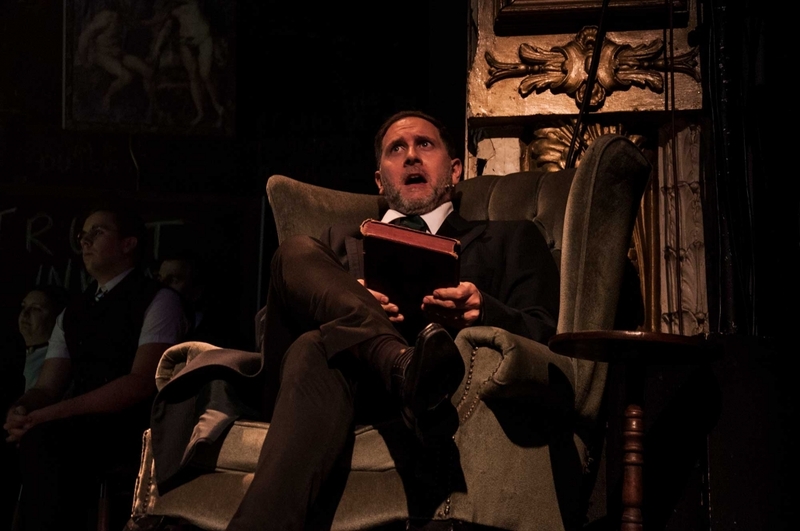 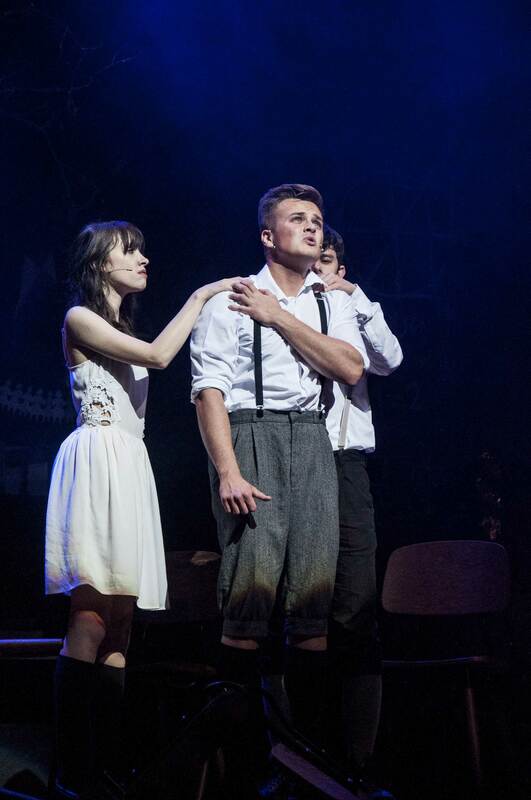 Headstrong Melchior and naive Wendla stumble into each others’ arms, passionate and curious, while anxious Moritz struggles to live up to the stringent expectations of society. 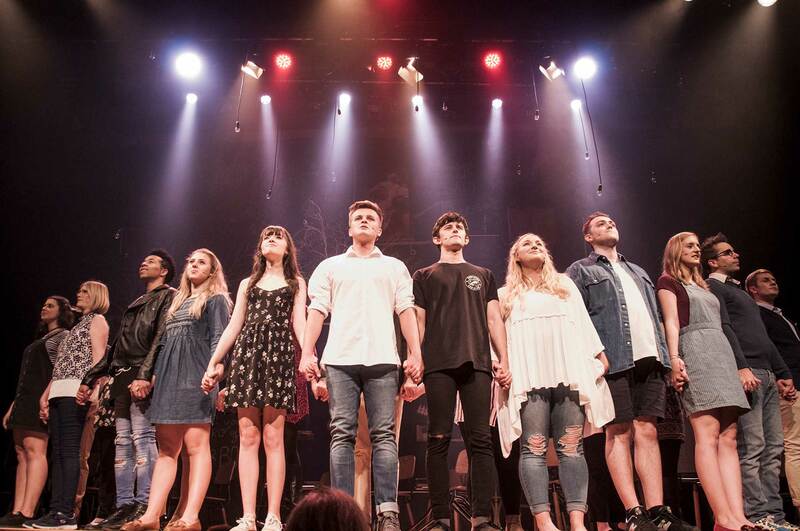 With only each other for guidance, this group of young men and women travel the fraught and rocky path of adolescence, discovering their bodies, their minds, and themselves along the way. 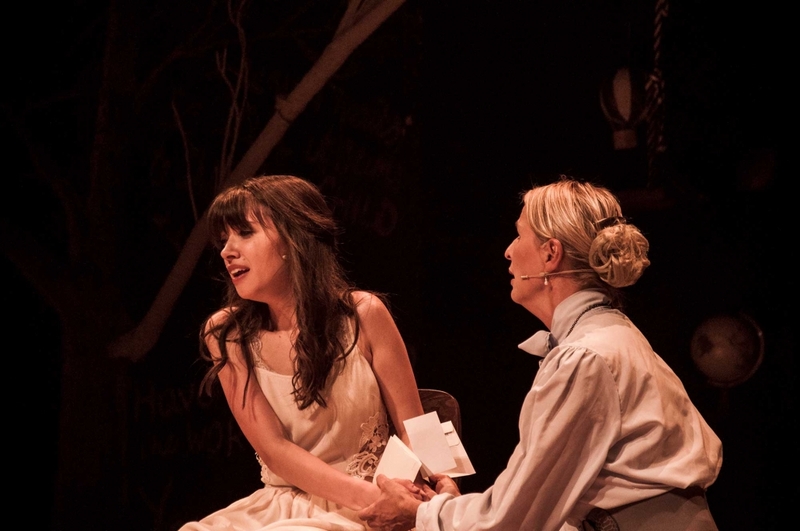 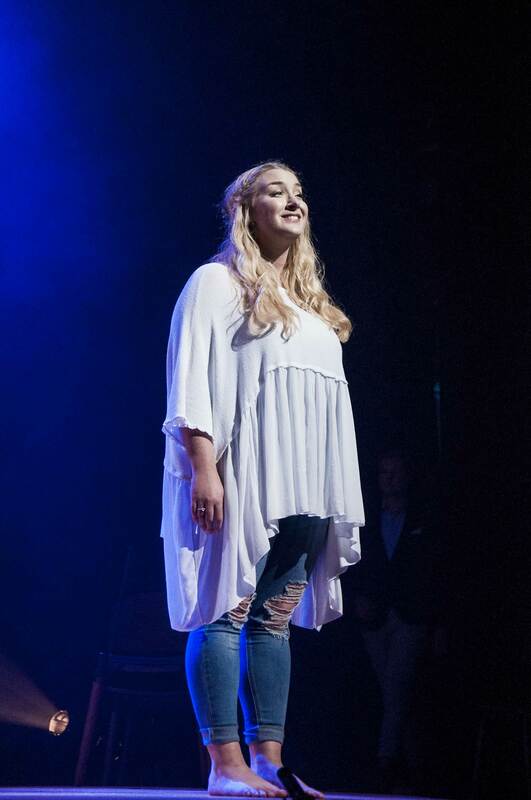 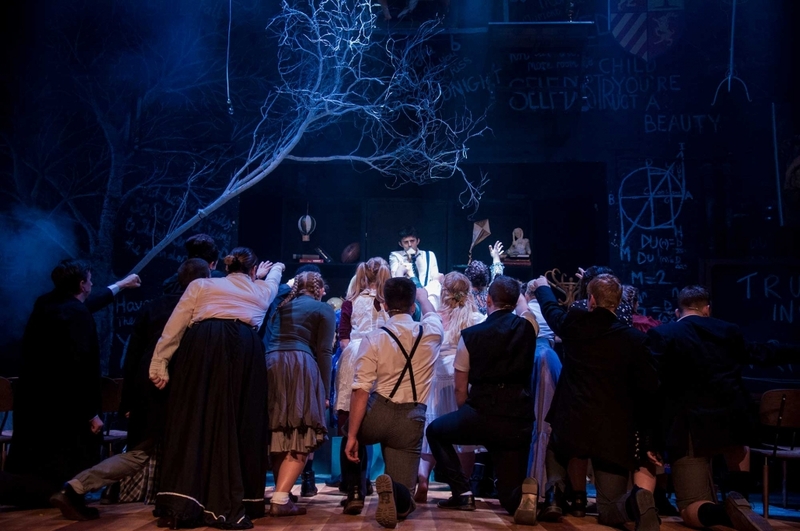 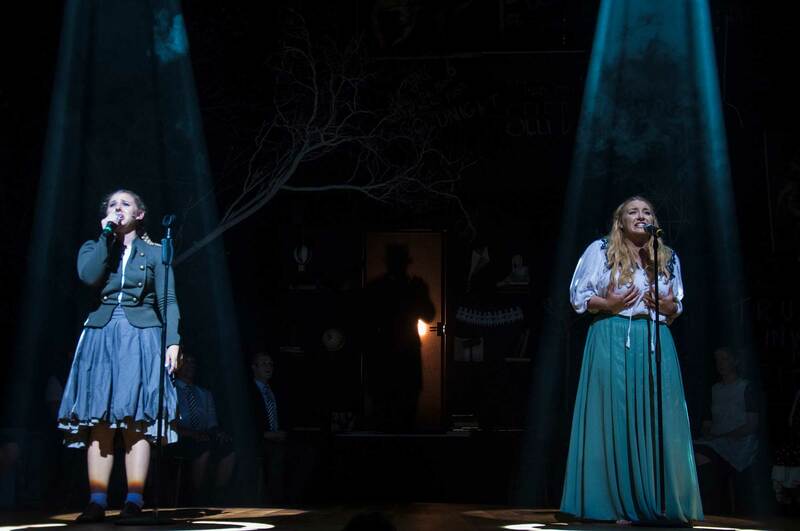 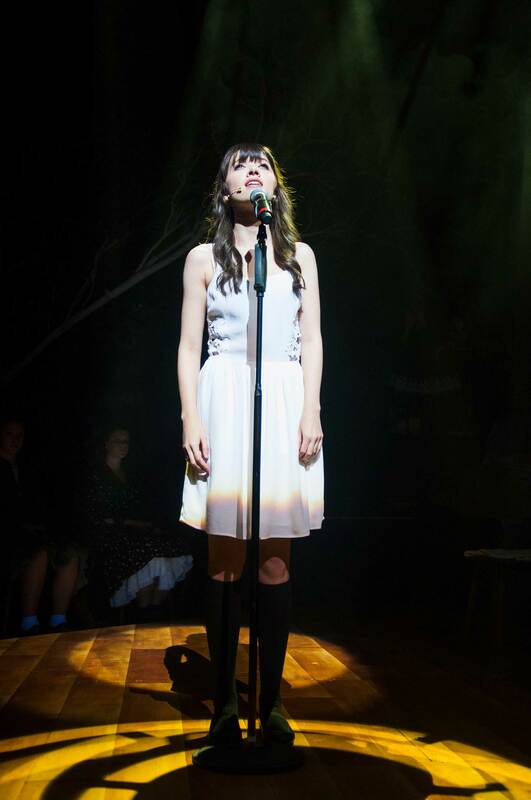 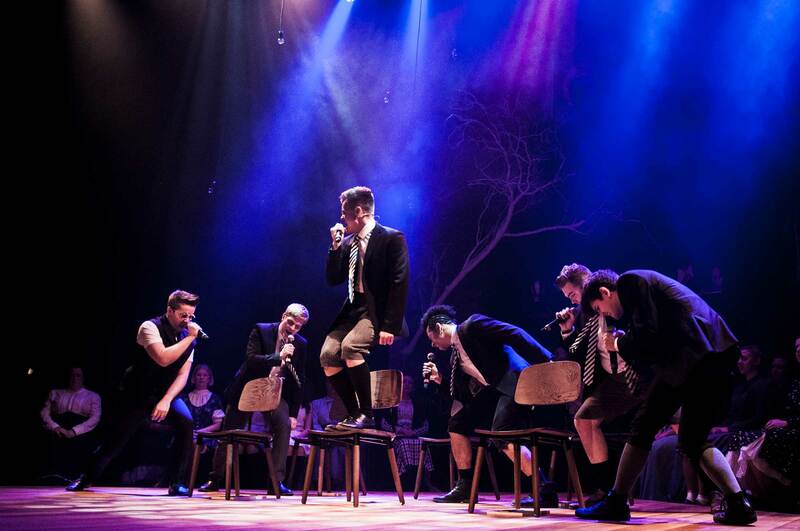 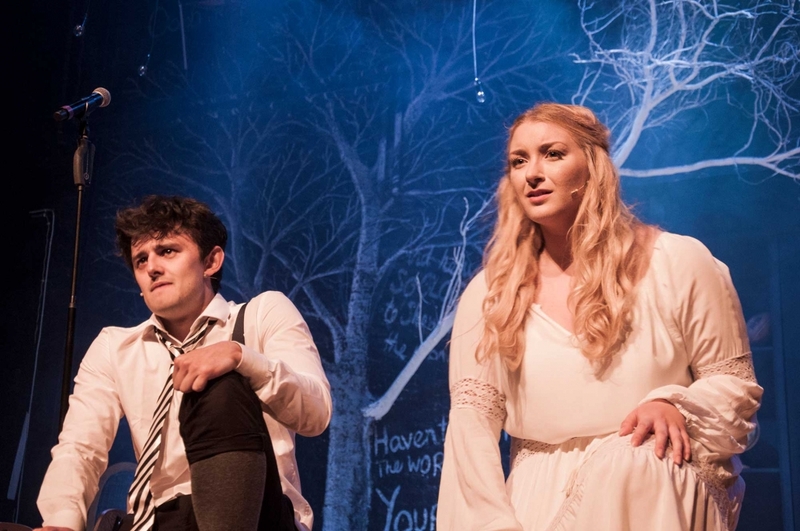 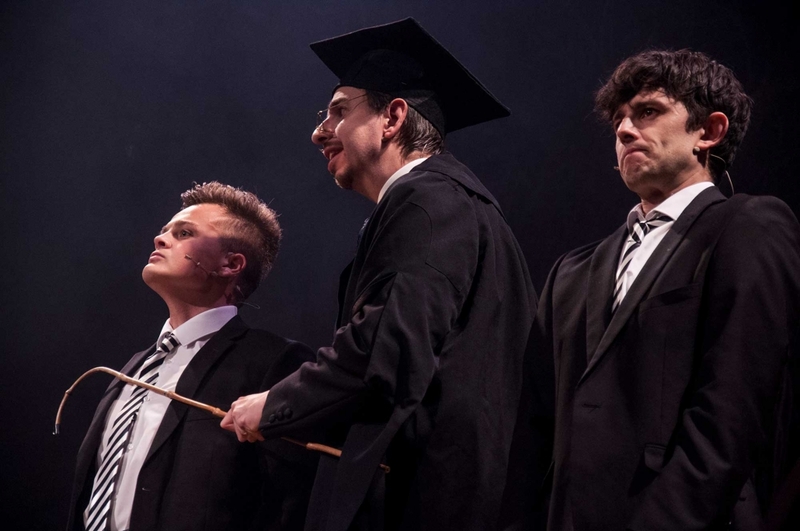 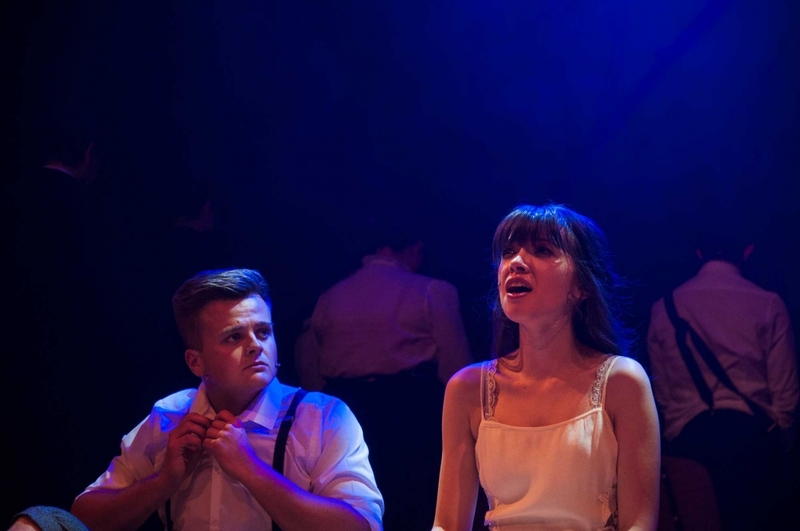 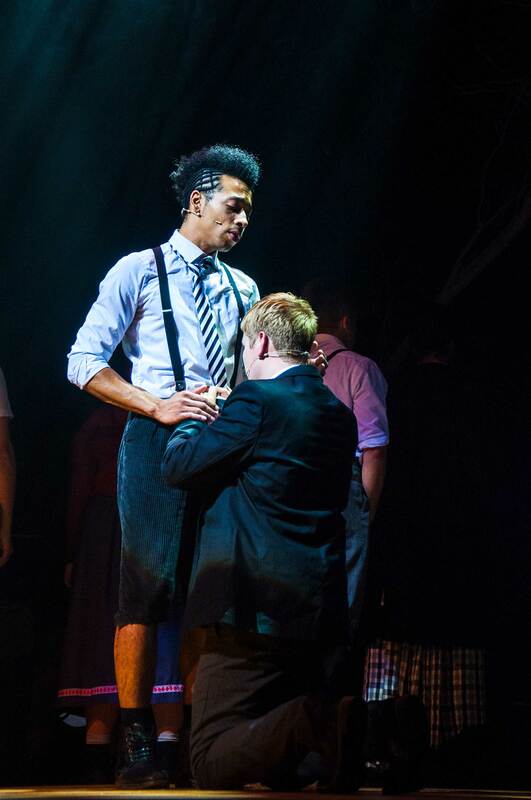 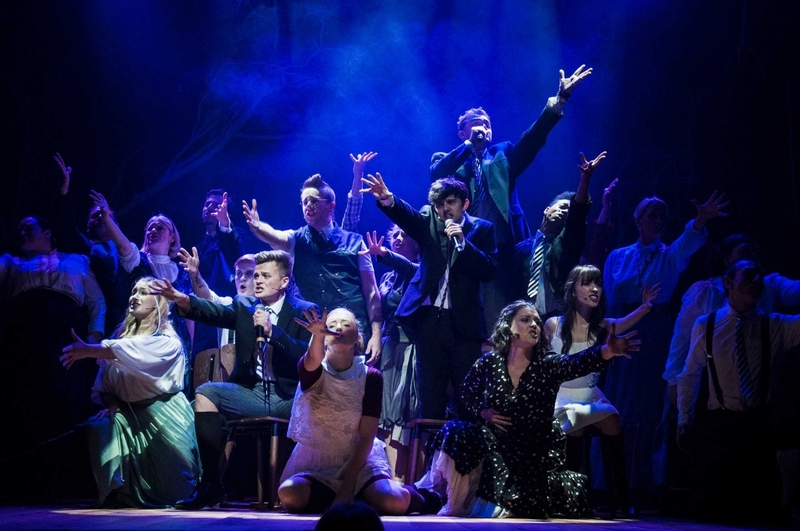 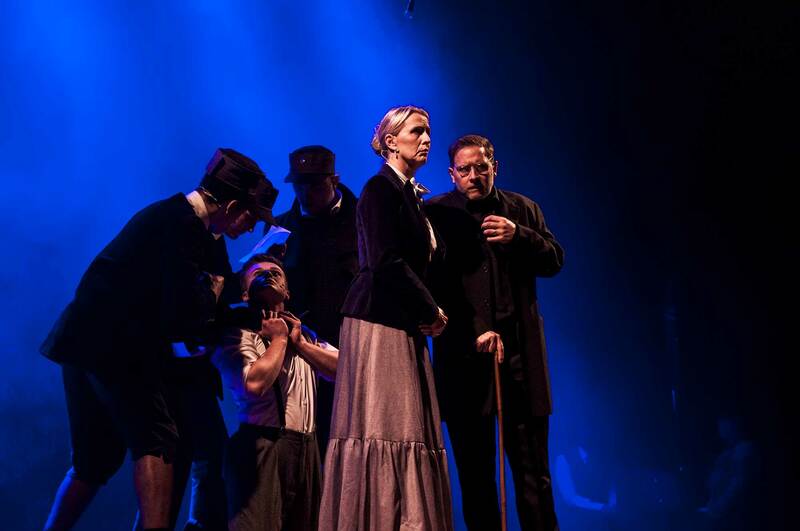 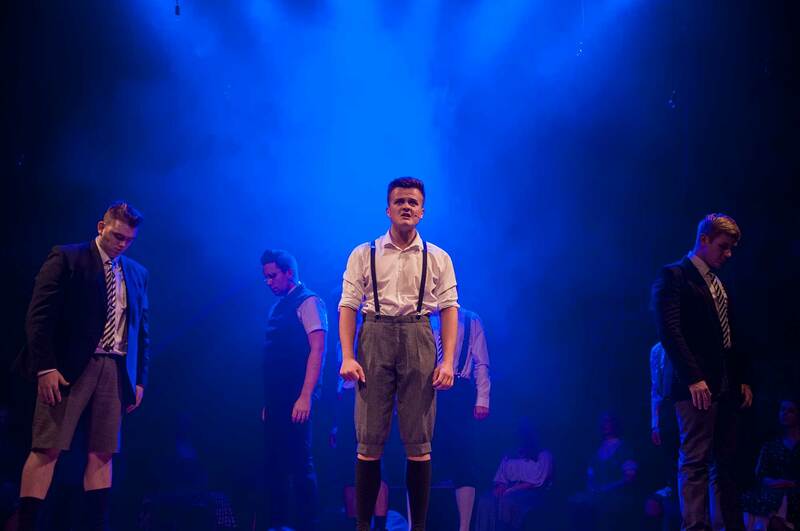 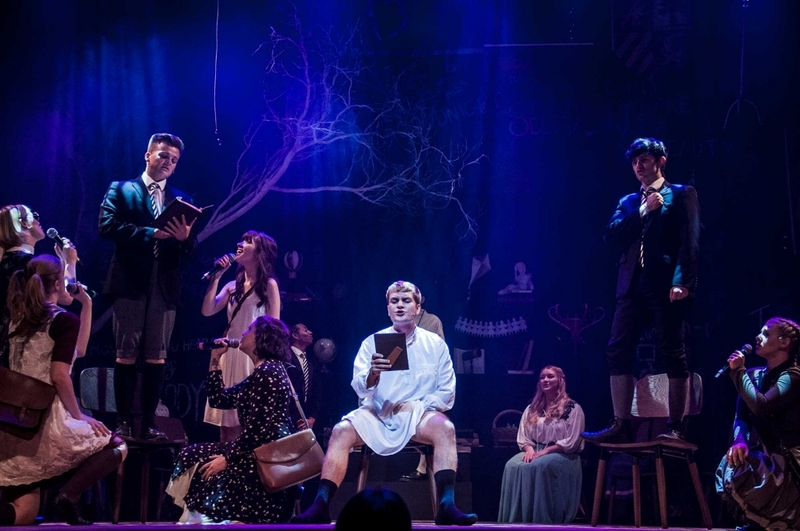 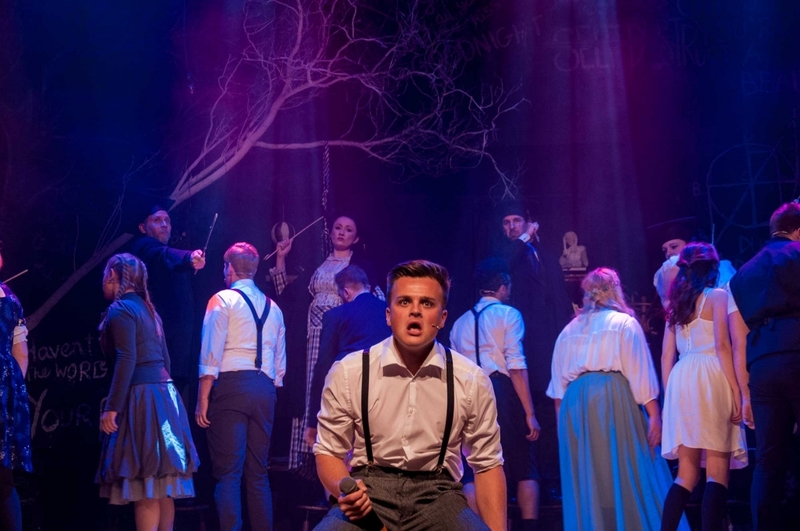 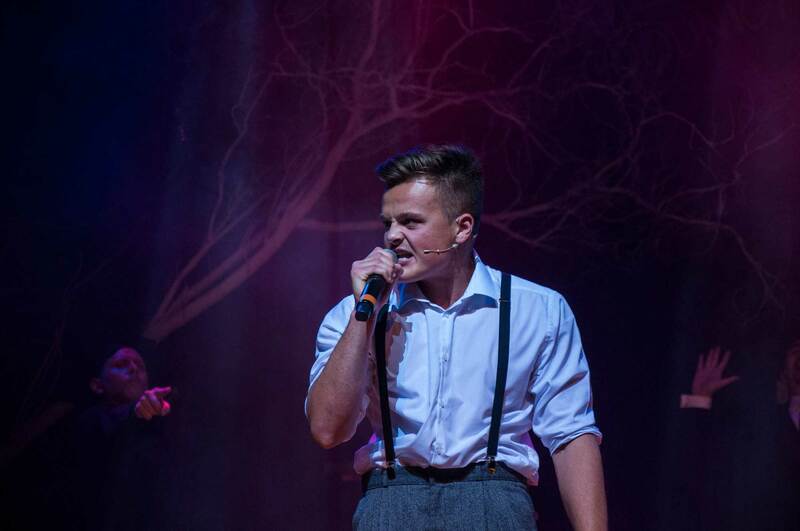 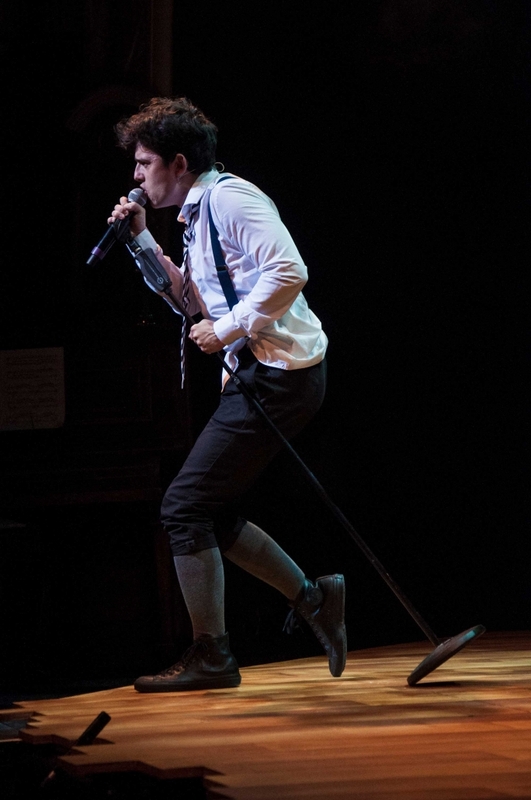 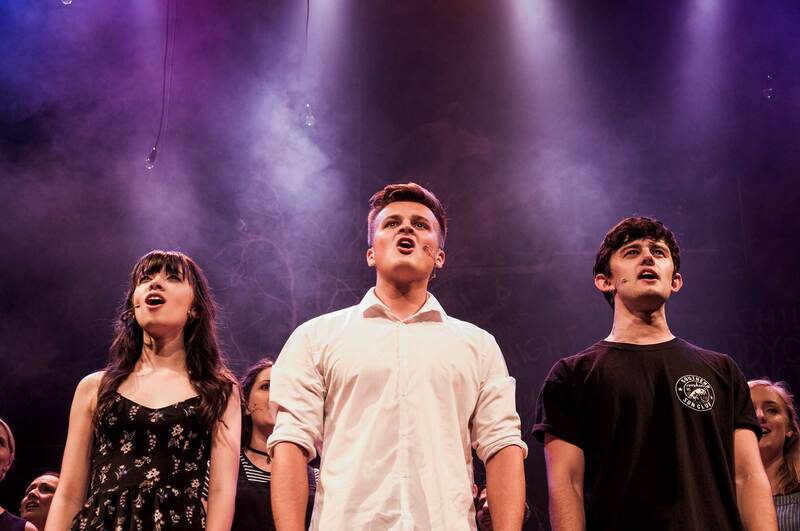 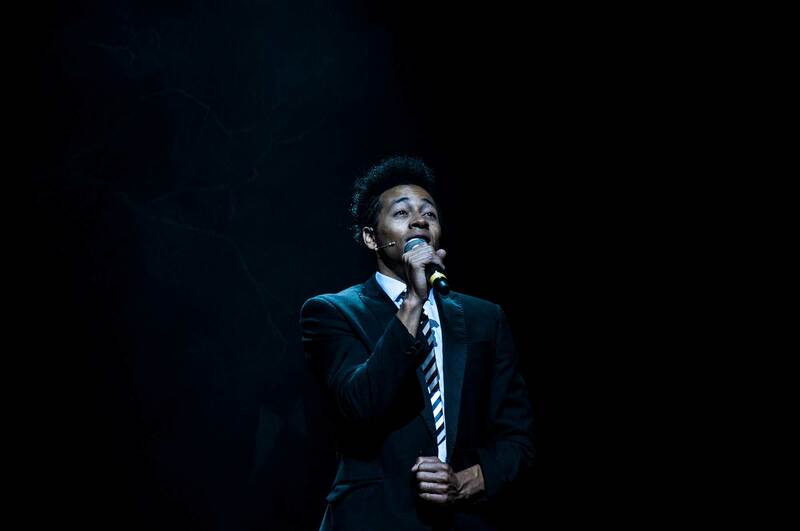 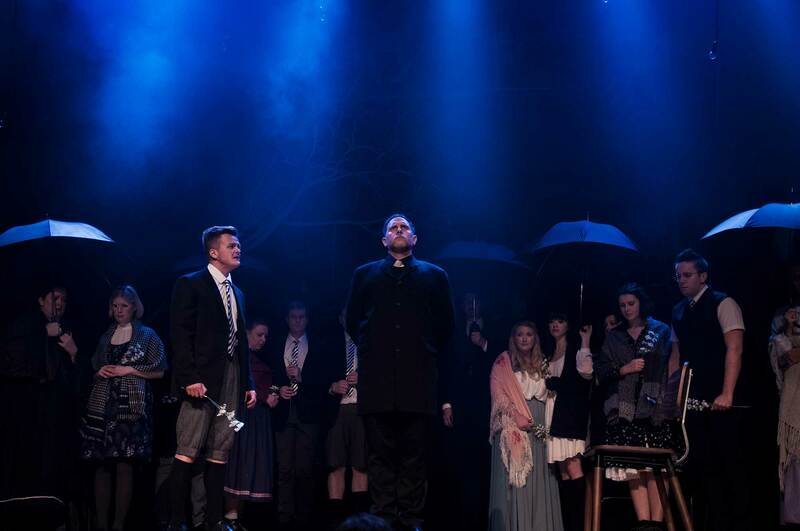 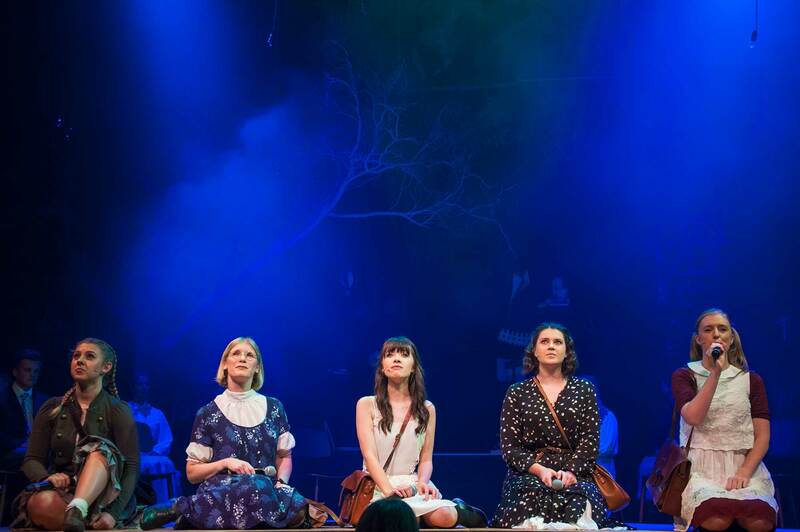 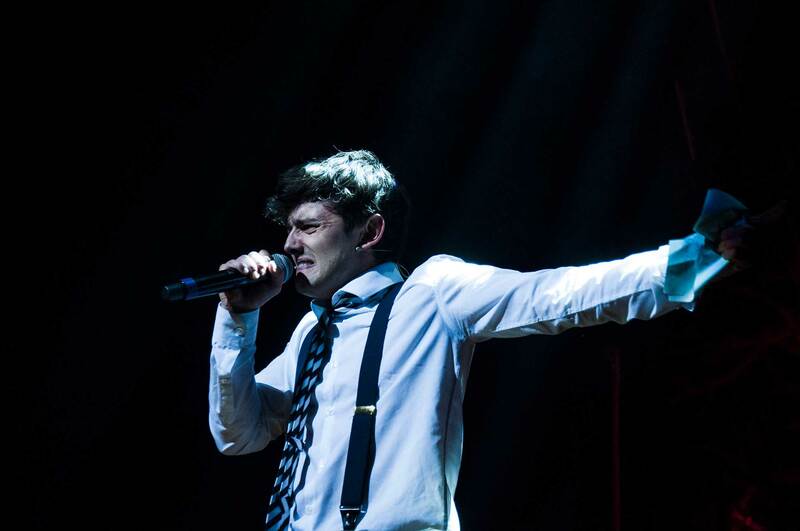 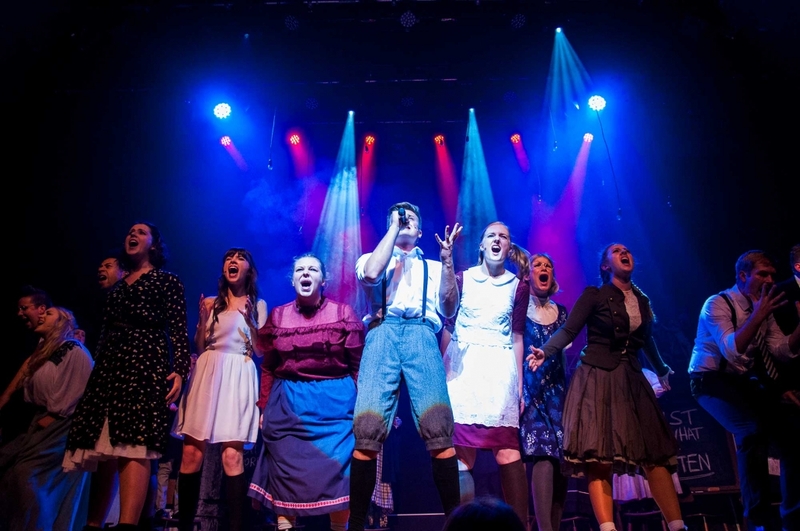 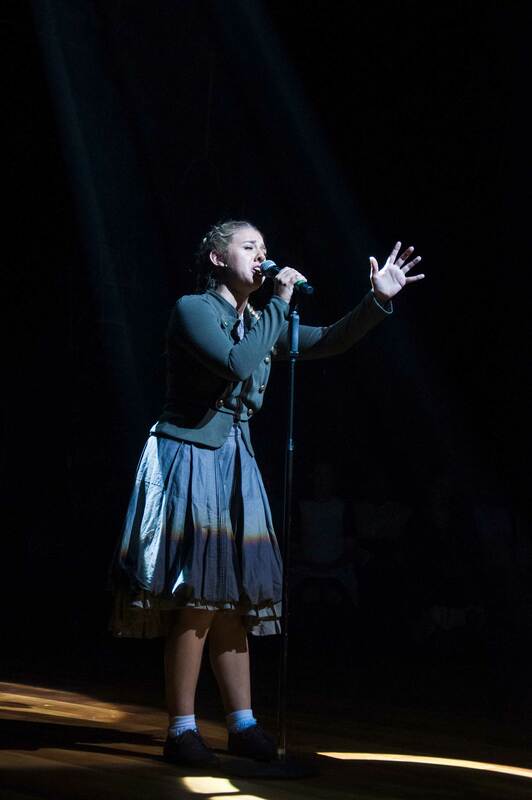 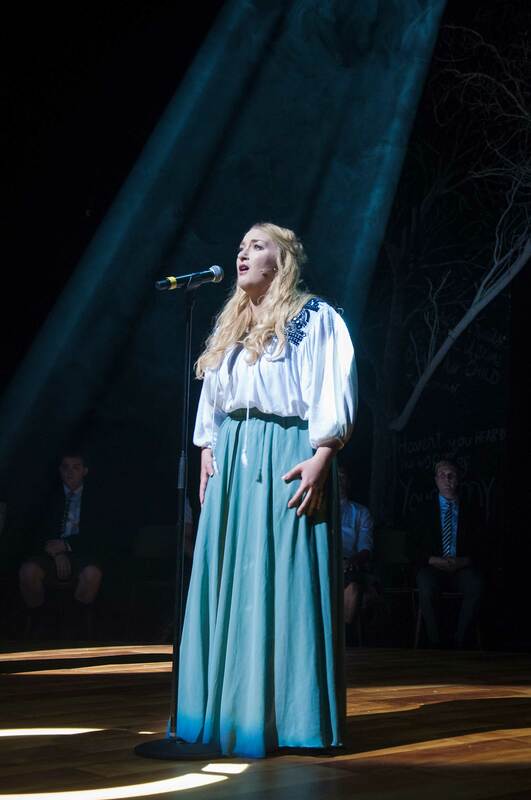 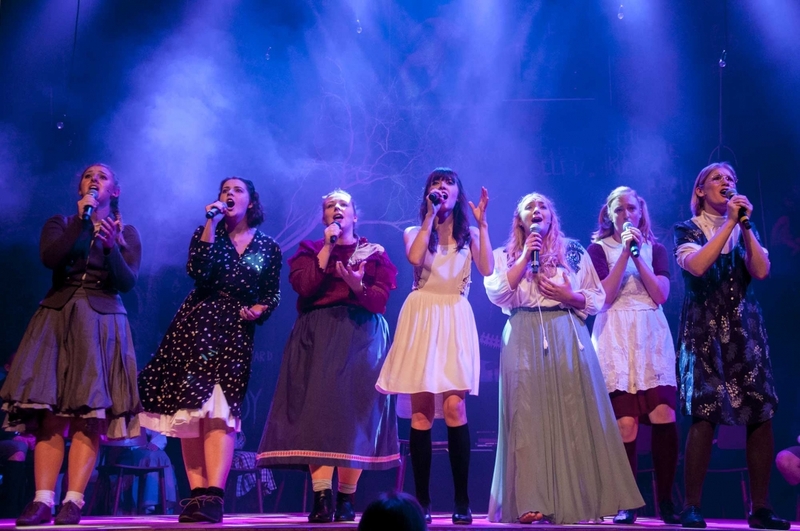 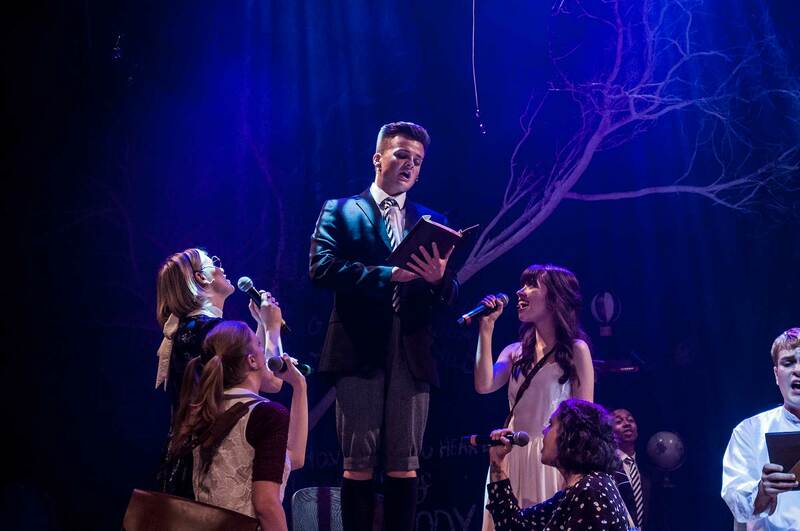 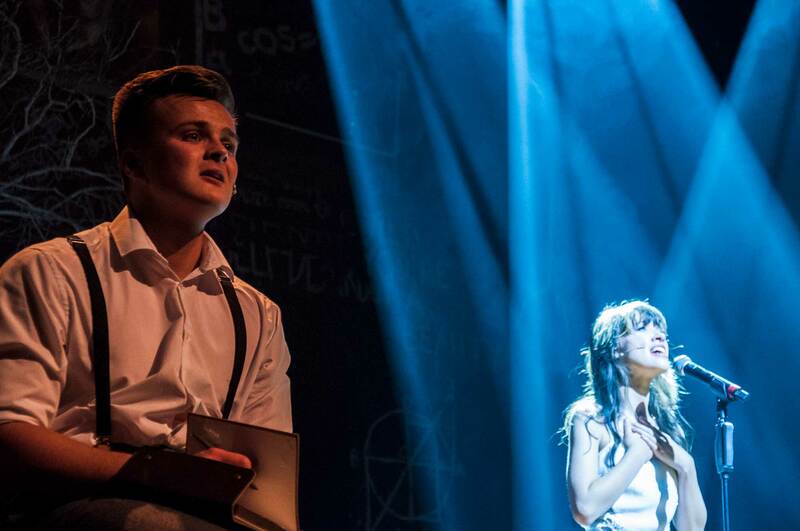 An electric, vibrant celebration of youth and rebellion, Spring Awakening fuses issues of morality, sexuality, and rock and roll into a story that packs a powerful emotional punch.